There’s Something Soulful About This River - Soul River Inc. 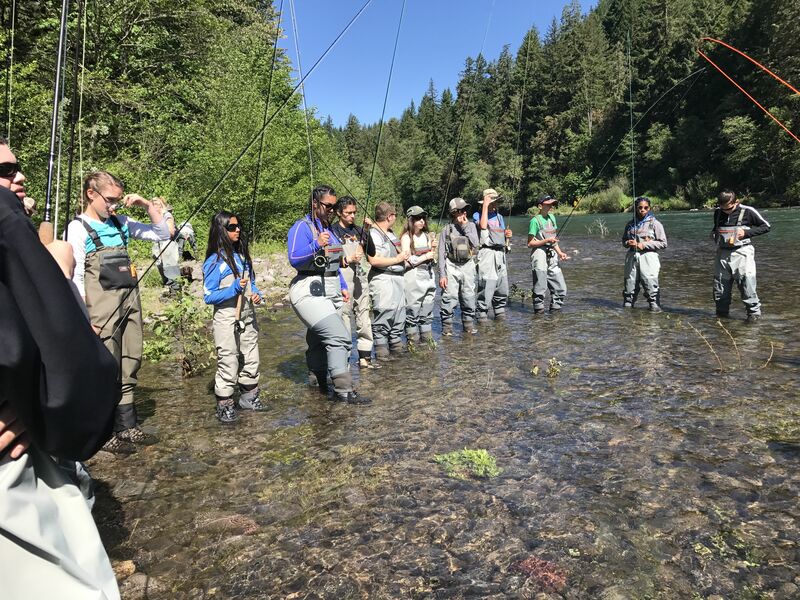 This is where we bridge the gap between inner-city youth and military veterans through an incredible, culturally-rich deployment along the Willamette River. 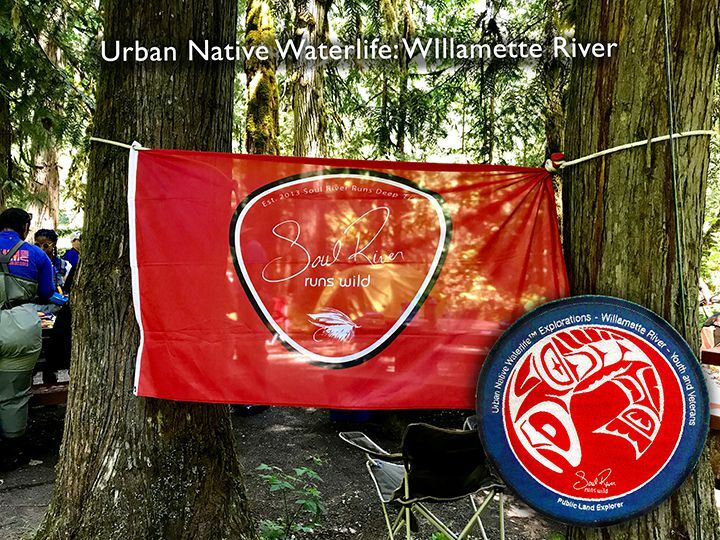 Connecting the dots between the urban river to learning the history and indigenous culture - all while exploring the aquatic life and learning the river's personal history. By understanding our local river and the surrounding area, we then begin to understand and connect more with the community to protect and preserve and find healing. 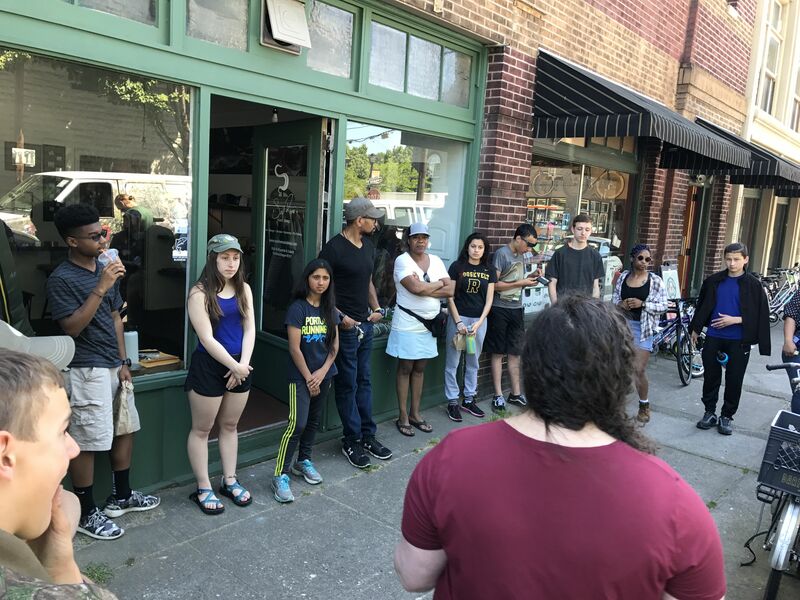 Part of the Willamette River community we were blessed to have a few professional whom came out to speak and share to us all how important the Willamette River is to us all and how much we need to advocate for tomorrow future! Thank you to Kevin Price, Scot Youngblood , Michelle Emmons, and Gabe Scheopps for coming out and sharing the importance of this local fresh water body and showing us the beauty and its resources. 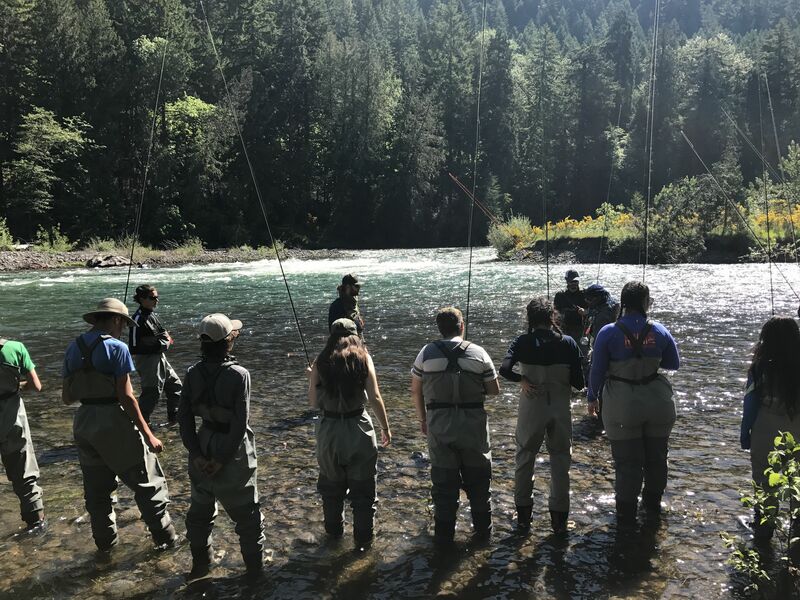 We were able to deepen our minds and souls along the river while exploring the art of fly fishing and building a knowledge-base in conservation to become ambassadors of the natural environment. Thank you to all our volunteers who made this happen and out veterans! 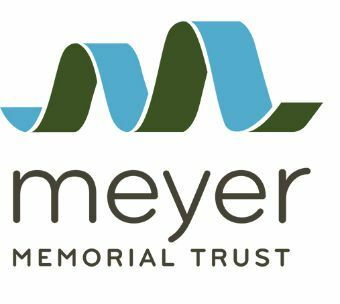 Thank you to Meyer Memorial Trust for your support to making this happen for us veterans and youth! This deployment would not have happen with you. 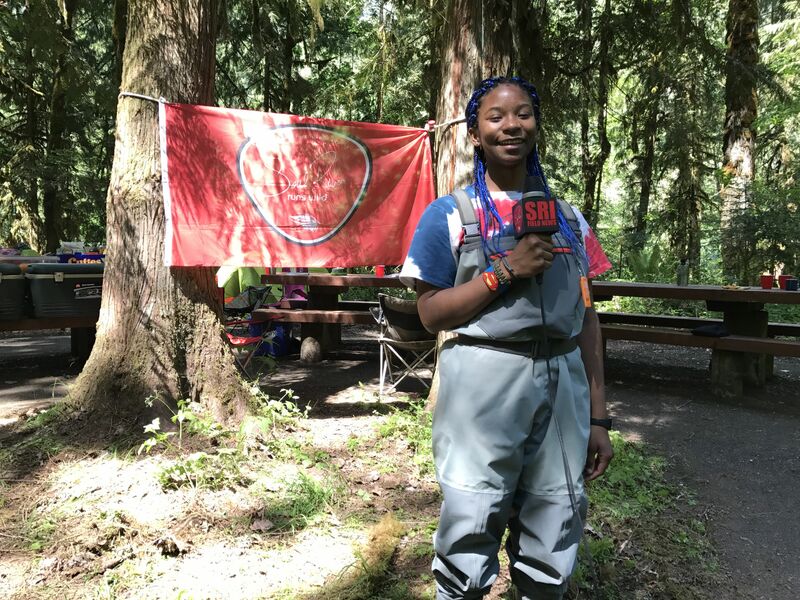 Your support turned into a 100% of life changes and youth seeing the hunger to striving to become youth leaders and advocates of our environment! The most wonderful thing of this deployment is you guys gave us all a gift! That gift was the beauty of the Willamette River holds as one of our local rivers prized jewels. This is a special place!!!! Bright and early in the AM we all mustard for roll call and departure. As parents arrive along with volunteers and veterans! 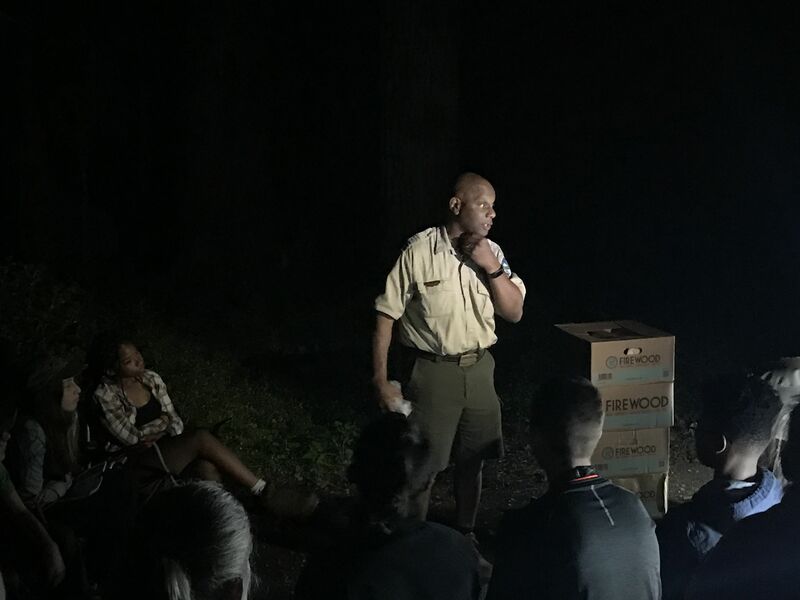 Kevin Price shares some awesome insights of the Willamette River and even shares the importance of diversity and differences where we can all enjoy natures in its on special way. 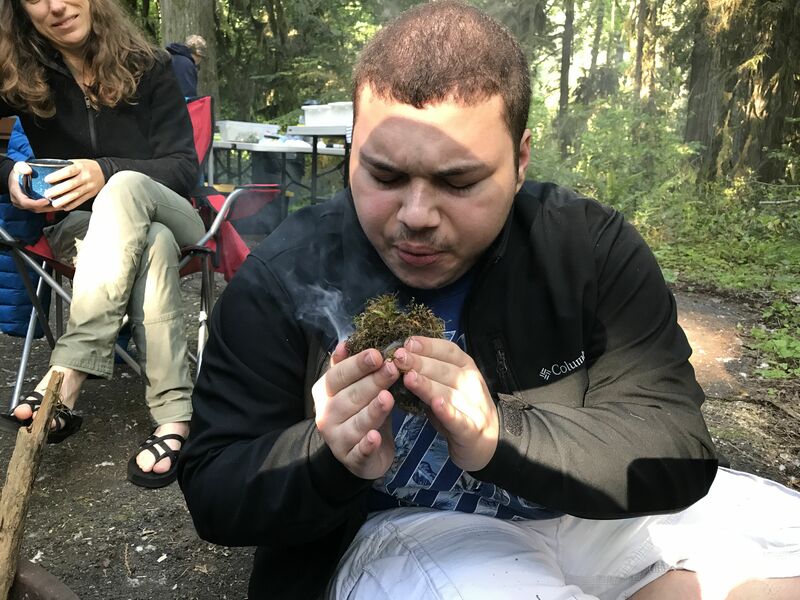 Young Marcus new to SRI learns how to build a fire from one of our volunteers Sharon Ross who is an professional outdoor survivalist. Veterans Eric Mc Comie and Mathew Dahl shares and teaches the anatomy of the river and fly fishing 101. Classes begins and breakout sessions!!!!! Kolby our youth leader is still at it! You will soon see her broadcast report from the willamette river. Stay tuned!!! !